1. How much did you know about postpartum depression before becoming a mother? Absolutely nothing. 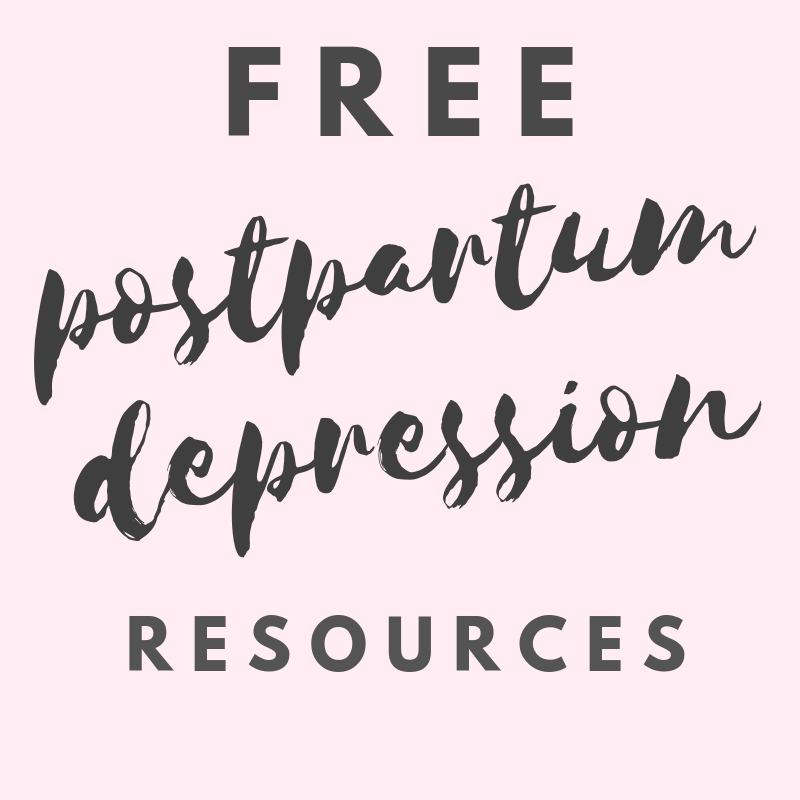 – Ashley G.
If you didn’t know anything about postpartum depression before becoming a mother, you are not alone. Only 4 out of over 30 women who answered the questions said they knew anything about it and only because they worked in the mental health field. What these answers tell us is that there is a huge gap in education for new mothers. We have made significant progress in the way women give birth today, versus the horror stories we’ve heard of ages past. Except when it comes to maternal mental health. Talk about postpartum depression and help spread awareness by sharing information, stories and resources. Tell your pregnant friends what to expect, what to look out for and who to talk to. We should feel as comfortable telling our postpartum depression story as we are telling our labor and delivery story. Because it’s just as (if not more) important.